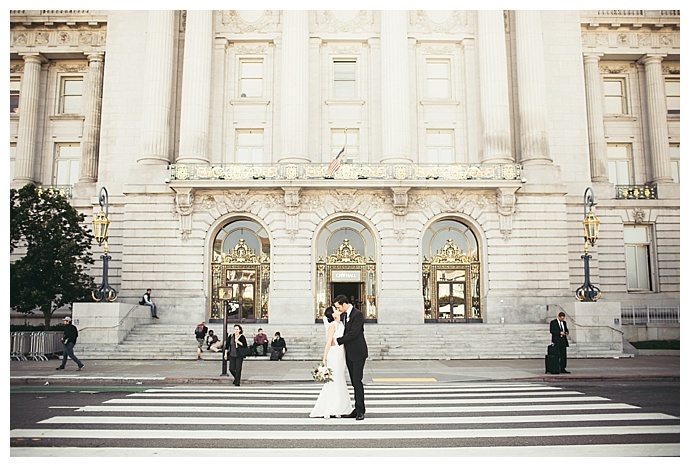 One of our favorite things about weddings is that they come in all shapes and sizes, and this gorgeous wedding is one of many reasons we love a wedding at City Hall. 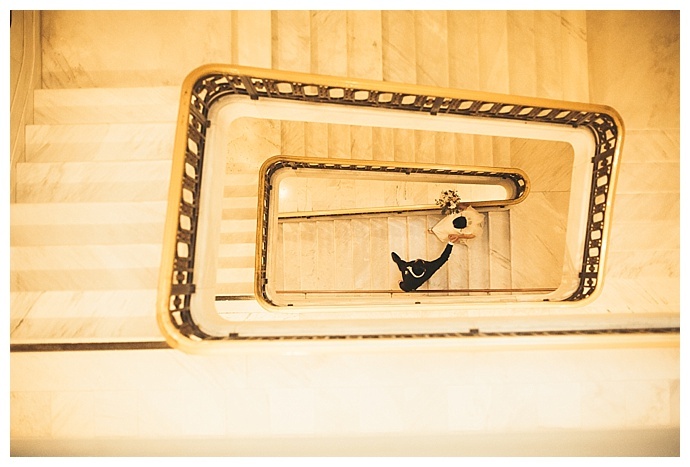 Davin Lindwall Photography captured Kelly and Richard as they danced their way through City Hall, leaving their mark before tying the knot with their family and friends surrounding them. 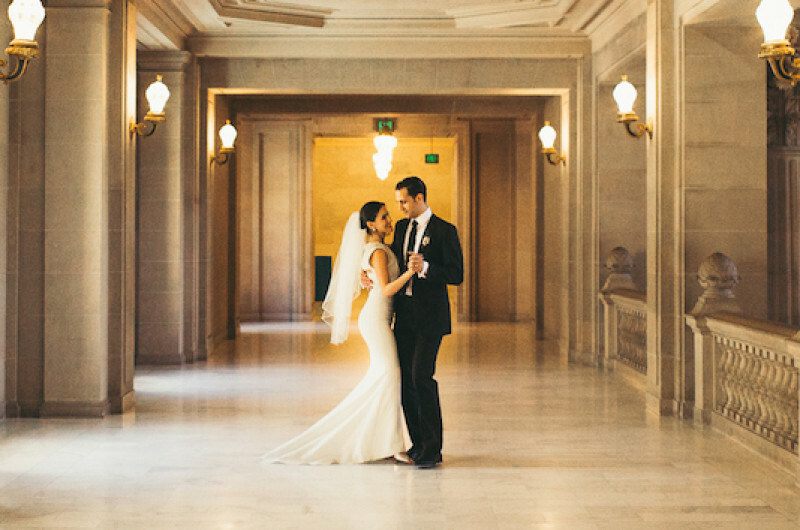 Kelly and Richard found love while dancing the tango. Although they both danced at the same studio, Temecula Arthur Murray Dance Studio, they had yet to meet or dance together. But all of that changed when they were paired together to learn the Argentine Tango for a convention. “I remember being so excited because this dance was my dream to learn, and I secretly hoped to be partnered with Richard knowing he’d be the perfect partner,” Kelly says. 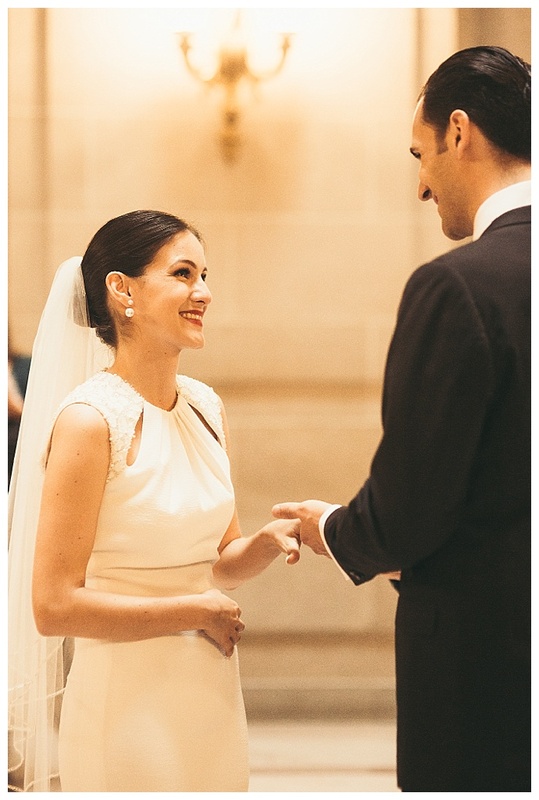 On that first night of lessons, a connection formed as they danced the together – even though a single word wasn’t spoken between the two of them. “That night on my way home I received a call from Richard,” Kelly says. “He said ‘I’m coming over, and then I’m going to kiss you.’ And he did, and then we stayed up talking for hours like teenagers.” That night was only the beginning. Once they started dancing together, they never wanted to stop. Now they teach and compete together, and often still dance the tango. 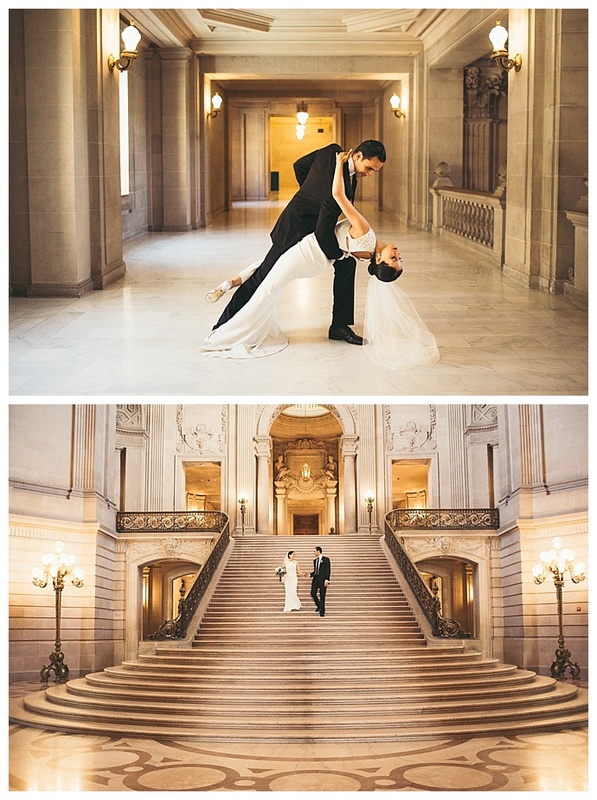 “Argentine Tango became our best dance and is still my favorite to dance with him,” Kelly says. 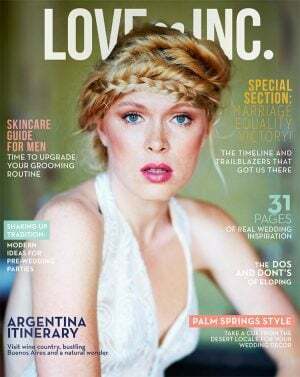 For their wedding day, Kelly and Richard handmade and DIY’d most of the details. 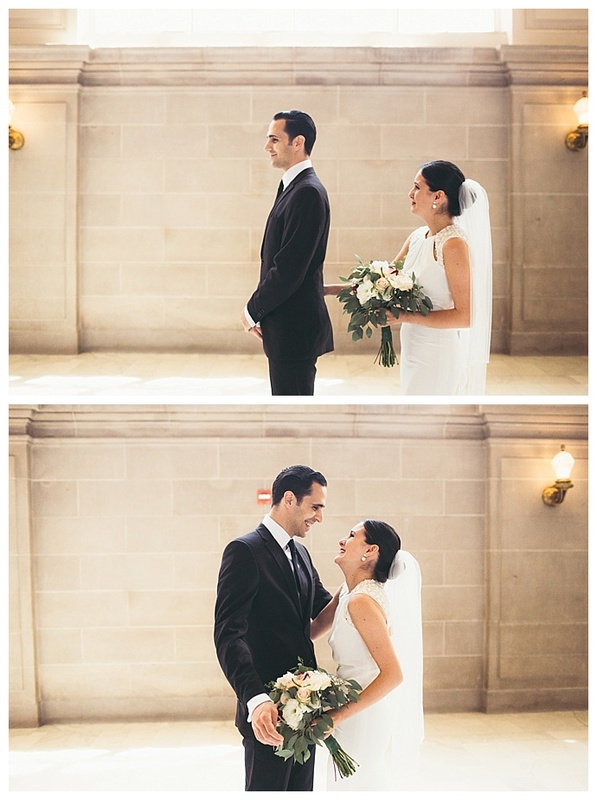 The day before their date at City Hall, Kelly purchased flowers from a local market for her bouquet. 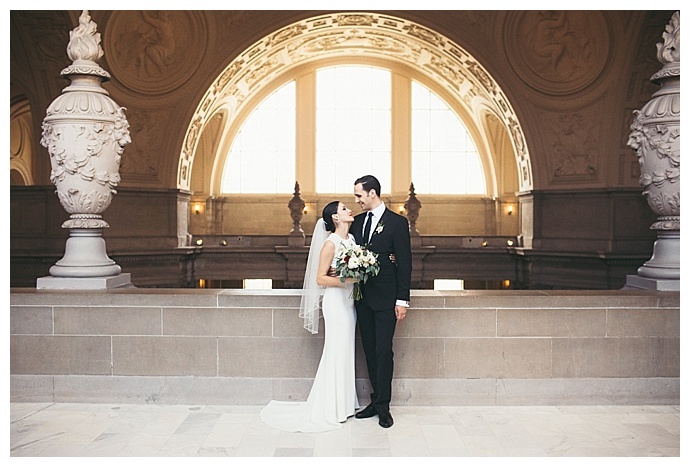 “I saw this amazing color palette of ivory, white, blush and tiny pops of peach and red flowers,” she says. “I kept it in mind and happened to find all the colors and flowers I needed. Finding everything with an hour before closing at the San Francisco flower market couldn’t have been more perfect, and making the bouquet with my best friend and mother was so fun.” On the morning of the wedding, while Richard was running around town looking for a tie, Kelly was crafting his boutonniere. He found the perfect tie, after snapping a picture and sending it to Kelly for approval, which he paired with cuff links from an antique store. 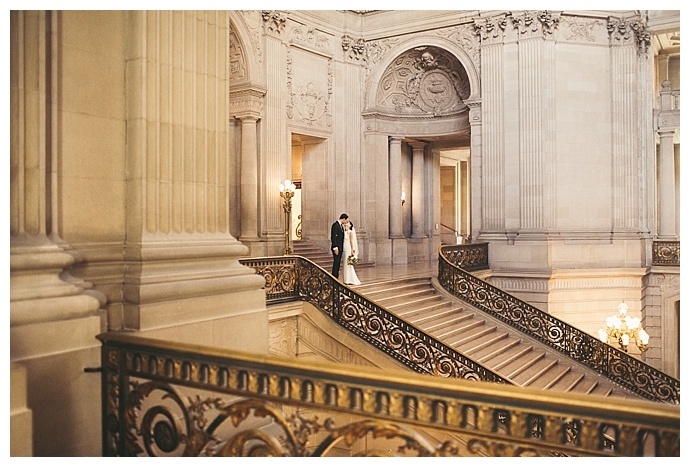 Kelly and Richard were drawn to San Francisco’s City Hall for its striking beauty and simplicity. 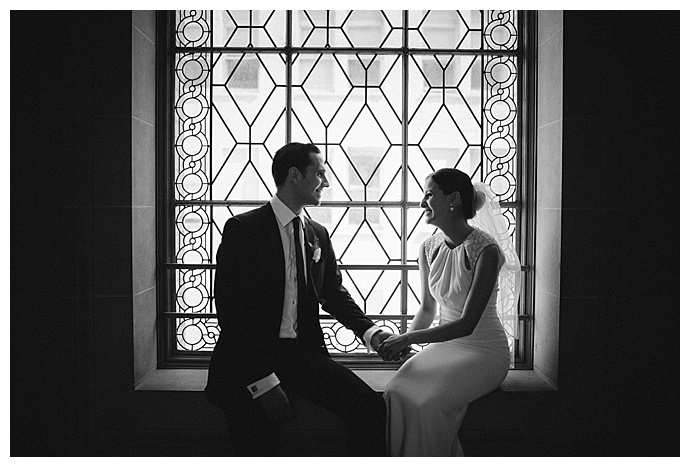 It was the perfect venue for a spontaneous, laid-back couple, who nearly missed their appointment to tie the knot. 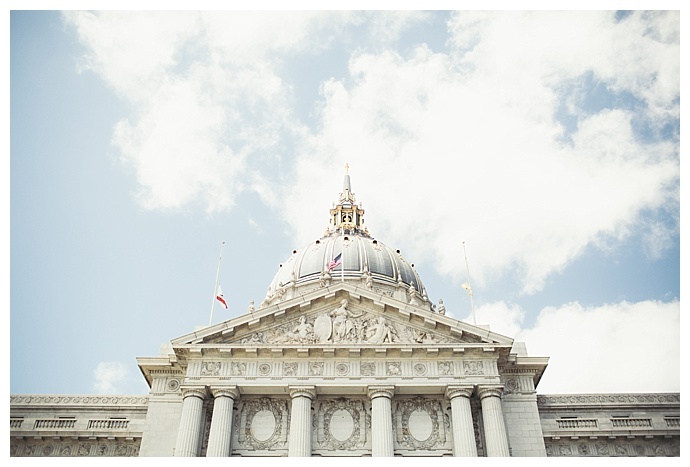 But after taking pictures – and dancing – all over city hall, they made it in the nick of time. 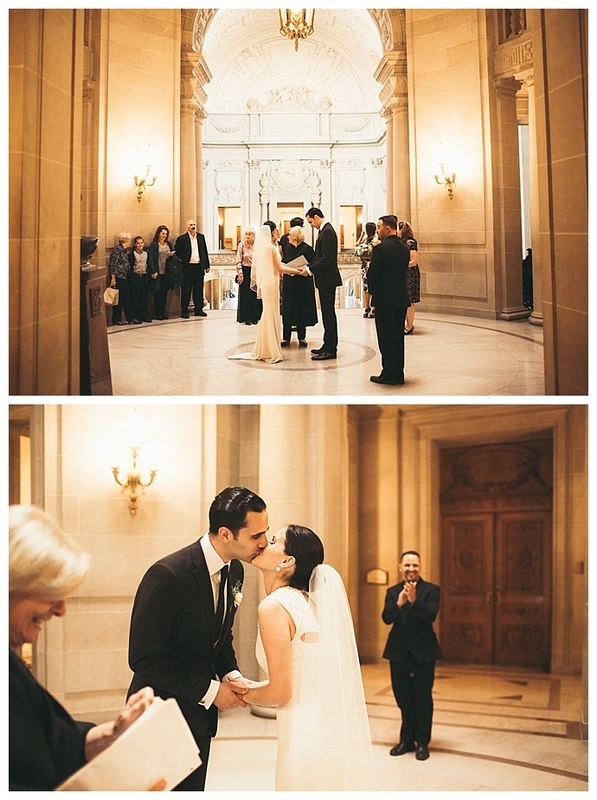 “The ceremony was so intimate and beautiful with just our family standing around us in a circle,” Kelly says. Afterward, the reception was held at an all-you-can-eat steak house where small glass vases wrapped in white lace were filled with flowers from Kelly’s bouquet.